ATMP is a general purpose, cost-effective scale inhibitor and good chelant. 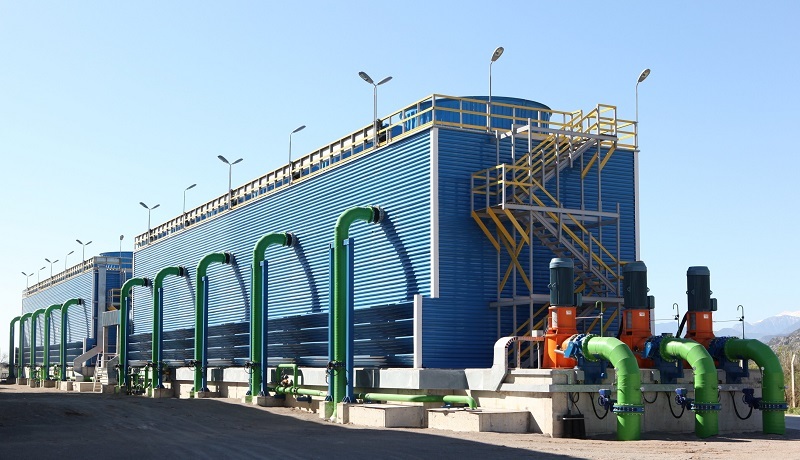 Recommended applications include cooling water treatment, boiler water treatment, oil field scale control & general purpose metal ion control, detergents and household cleaners, dish-washing liquids, glass and bottle cleaning, textile auxiliaries, stabilisation of peroxides & bleaching baths, etc. ATMP is supplied in both liquid form and powder form. 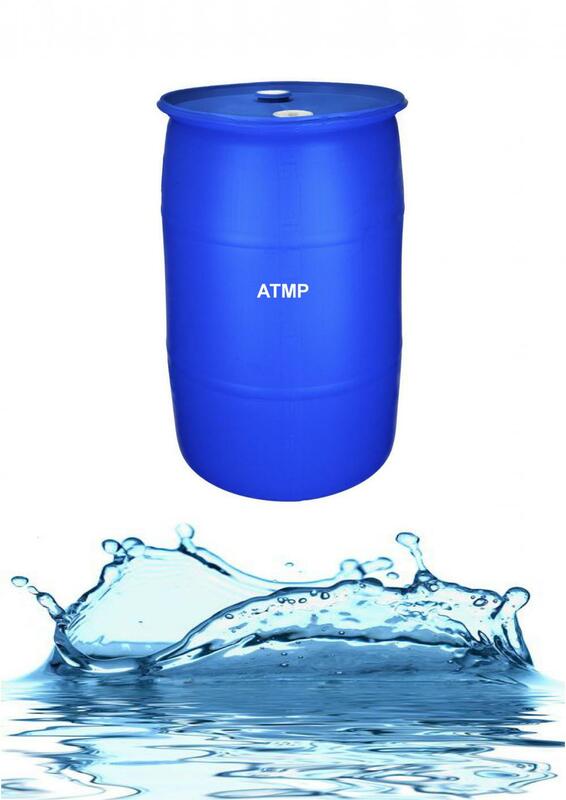 ATMP powder is soluble in cold water. ATMP powder is especially suited for using in cold areas or winter, where the temperature is under 0℃. Appearance: colorless to slight yellow clear liquid. Looking for ideal Aminotrismethylene Phosphonic Acid Manufacturer & supplier ? We have a wide selection at great prices to help you get creative. All the CAS 6419-19-8 are quality guaranteed. We are China Origin Factory of ATMP Powder. If you have any question, please feel free to contact us.